Whether you are a retailer, distributor or manufacturer, items are always on the move throughout your facility. Standard fixed RFID readers provide visibility into the inventory ‘at rest’ on your shelves. 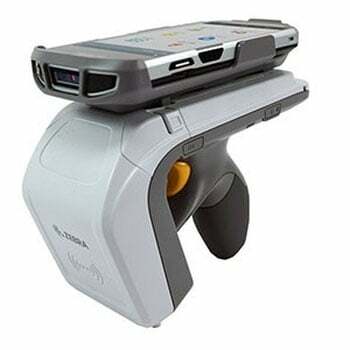 But you need to also track items as they travel in, through and out of your facility. And with Zebra’s family of RFID Combination Fixed Reader/Antenna solutions, you can. These advanced RFID solutions provide an additional layer of business intelligence that allows you to more tightly manage your inventory to prevent lost sales, stockouts, theft and unplanned downtime on the manufacturing plant floor. There’s an RFID Fixed Combination Reader/Antenna designed for every area of your facility, from your main building entry and exit areas, including the receiving and loading docks, to interior transition points such as the front and back room in a retail store, warehouse and shipping areas in a distribution center, or the warehouse and plant floor in a manufacturing plant. Track assets on the move in your facility to take your competitive advantage to the next level with advanced RFID Fixed Readers. RFID solutions gives you real-time asset visibility you need to streamline operations, maximize asset utilization and error- proof asset related data. 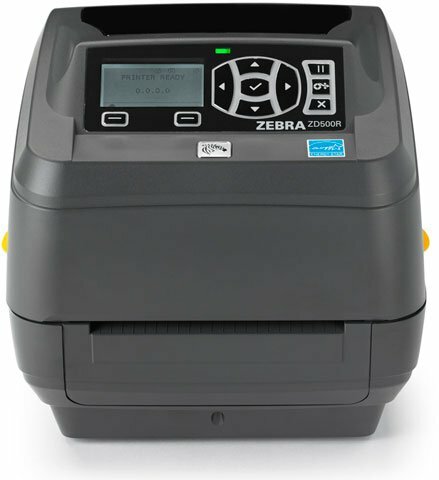 Check out the Zebra’s line of RFID printers, with these printers you can create small hang tags, case/ pallet labels to photographic quality RFID- enabled ID cards. Contact our dedicated account managers to see what the right solution for you! We will be able to give you an assessment to set up an RFID solution that you need. Frick expands its SmartMark product line with the addition of two new innovative RFID tag solutions. These economical passive UHF RFID tags offer exceptional read ranges for use in a variety of applications. 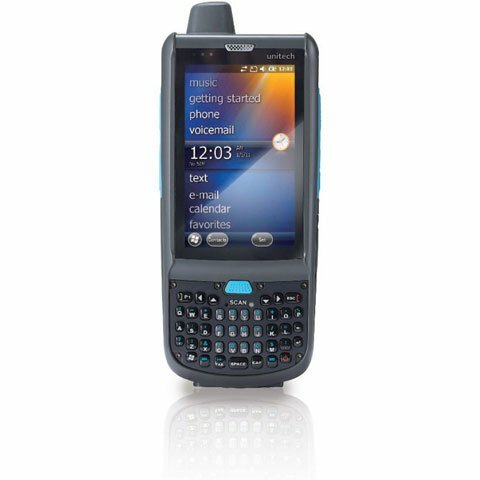 Use with a standard RFID reader-no special equipment or battery-powered tags required. The High-Performance Metal Mount RFID tag reads directly on metal surfaces from up to 20 feet away—great for tracking metal assets such as fleet trucks, forklifts and tractors, as well as IT equipment. The Ultra Long Range RFID tag reads from a whopping 65 feet away, making it the ideal solution for tagging overhead assets such as pole-mounted transformers or cables. Alien has introduced two new UHF passive RFID inlays. The Wonder Dog ALN-9768 is a high-performance, no compromise inlay where size (3.3 x 0.9” / 86 x 23mm) is less of an issue than the desire for optimal read sensitivity with high levels of backscatter. At the other extreme, Alien also announced a Higgs4 IC near-field inlay(0.47 x 0.35” / 12 x 9mm) that targets applications requiring short read distances and where space is constrained. The Wonder Dog is truly a general purpose, high-performance inlay. While this inlay can be used on most surfaces, the inlay provides unusually good read and write performance for a standard thickness inlay when mounted close to radio frequency (RF) reflective surfaces such as metals. 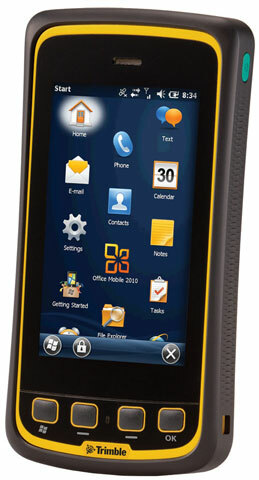 Trimble has introduced the Juno T41 rugged handheld computer with integrated Ultra-High Frequency RFID capabilities. 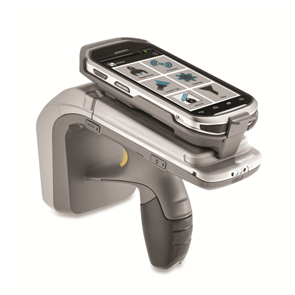 In addition to high-speed 1D/2D barcode imaging technology, smartphone capability and enhanced, real-time 1-2 meter GPS accuracy, the Juno T41 series now offers new models that provide more functionality and configuration choices for data collection and mobile workforce management, Trimble said. As RFID becomes a more commonplace tool to help all types of businesses become more efficient and accurate, the available choices for RFID printers is expanding all the time. Given the costs involved you obviously want to find a printer that will meet any compliance/performance requirements you need while being a reliable investment for the long term. Printronix has been a leading manufacture of industrial grade label printers and continues this legacy with their current line of RFID printers. 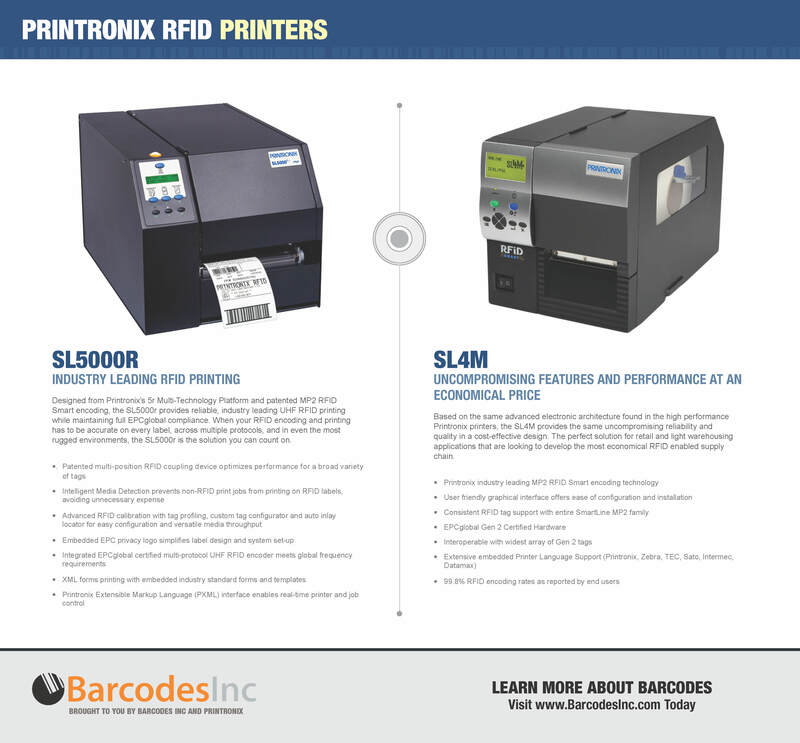 Designed for the most demanding and critical applications, the SL5000R and SL4M are the perfect solutions for any RFID printing requirement.